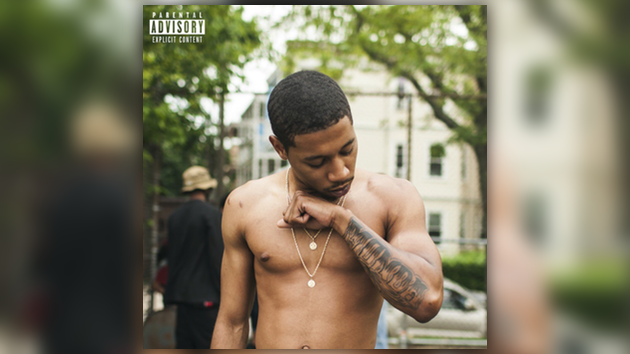 Last year Cousin Stizz took the nation by storm with his impressive debut project Suffolk County & today Stizz has returned with his highly-anticipated sophomore effort MONDA. Listen to the 14-track project with production from Cardo, Latrell James, Lil Rich, Tee-WaTT & more in its entirety below. My second mixtape MONDA is available now. Link in my bio.